Here is a helpful infographic from London Business School on things to consider when applying for an MBA. 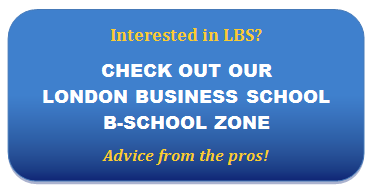 Find out more about London Business School’s MBA Programme. Last updated on January 29, 2013.